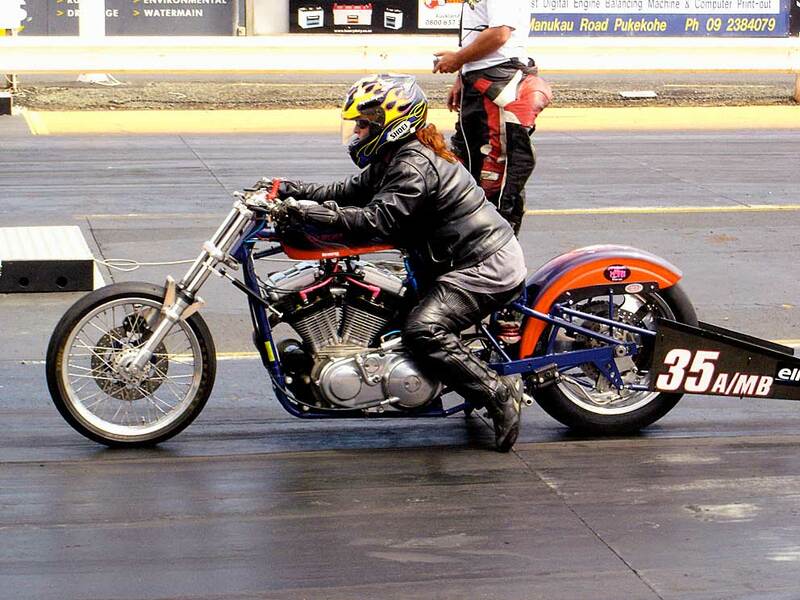 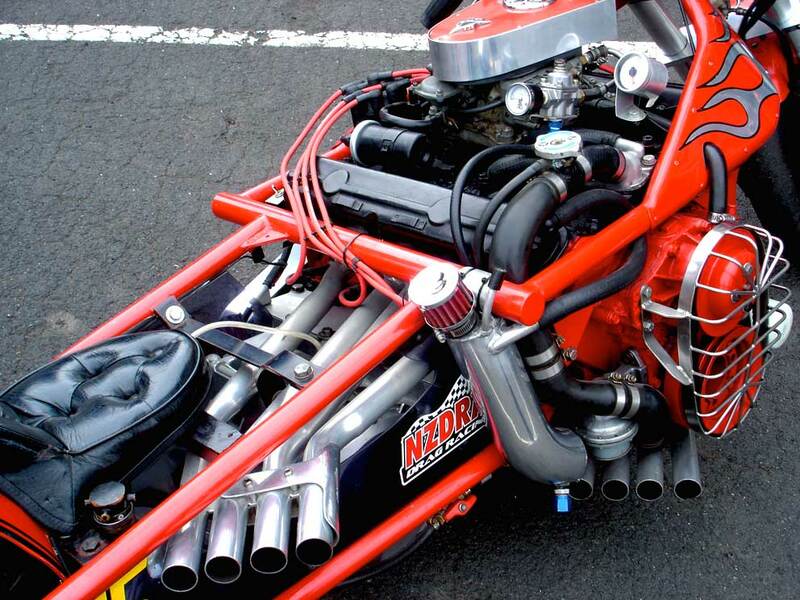 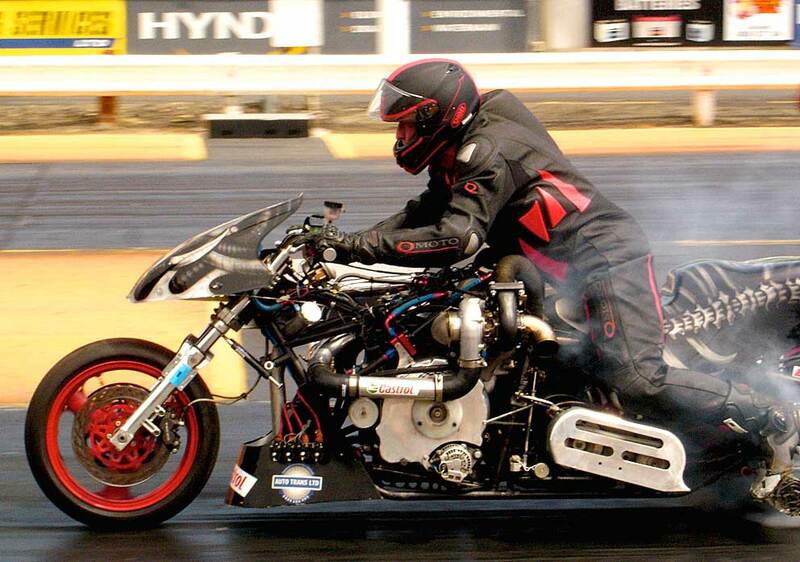 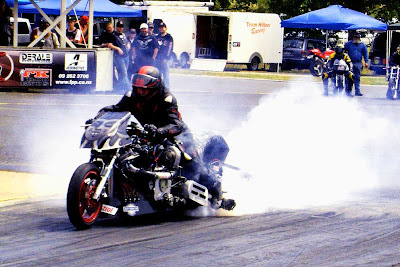 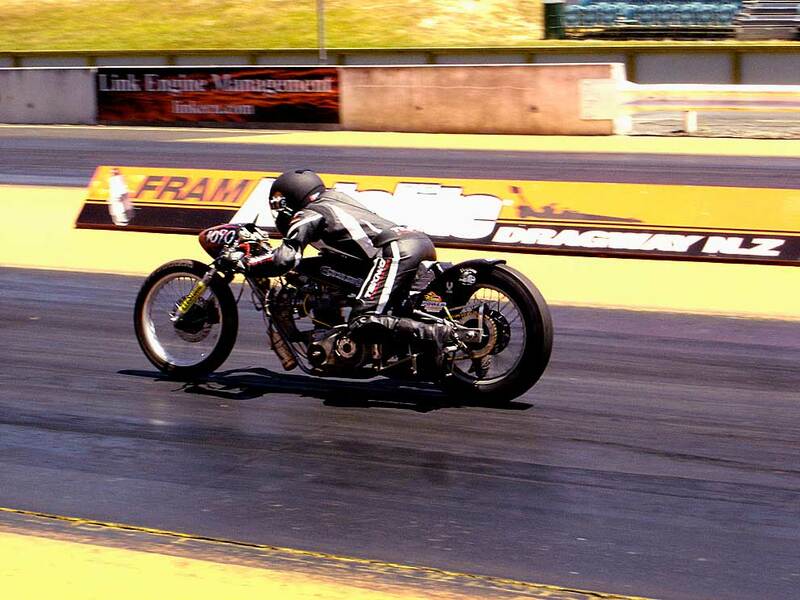 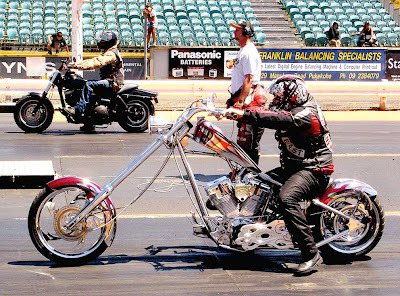 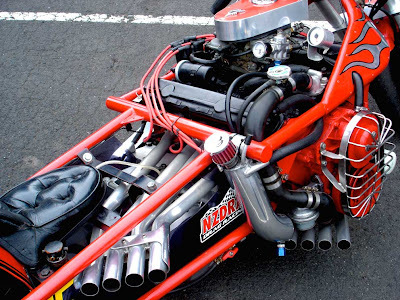 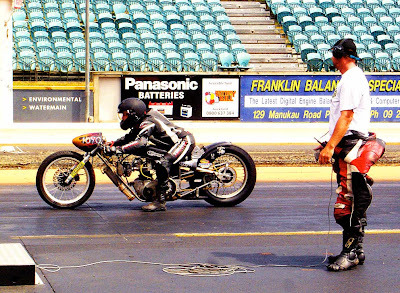 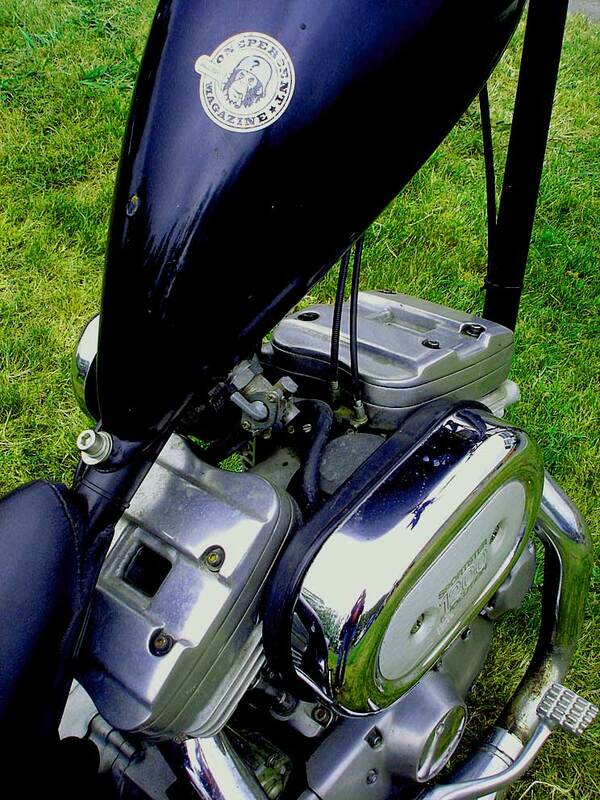 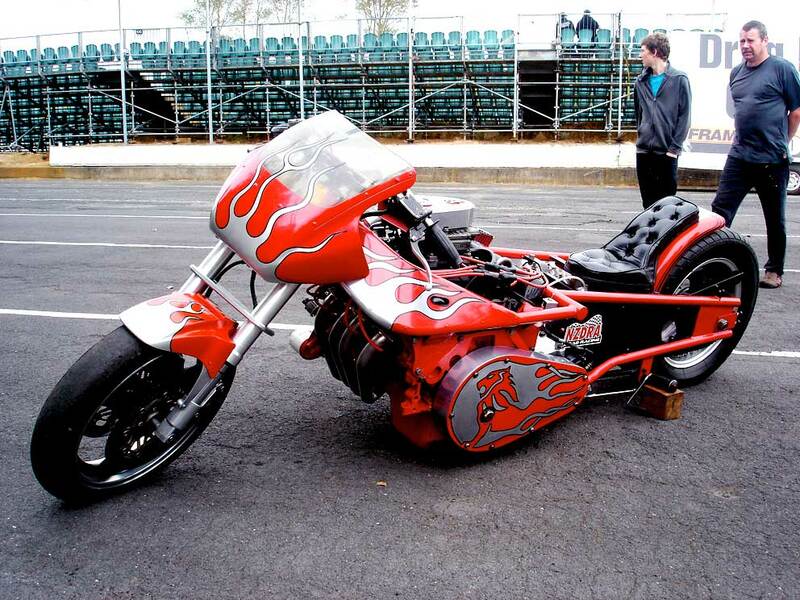 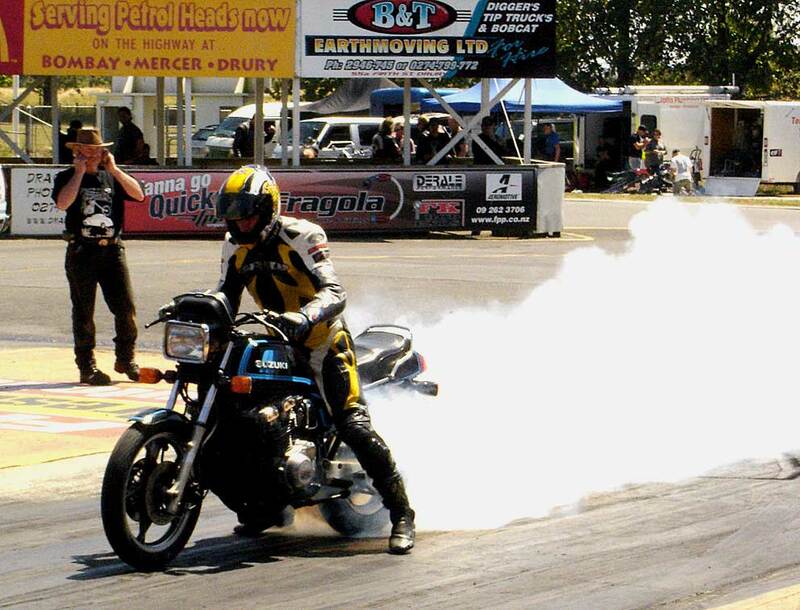 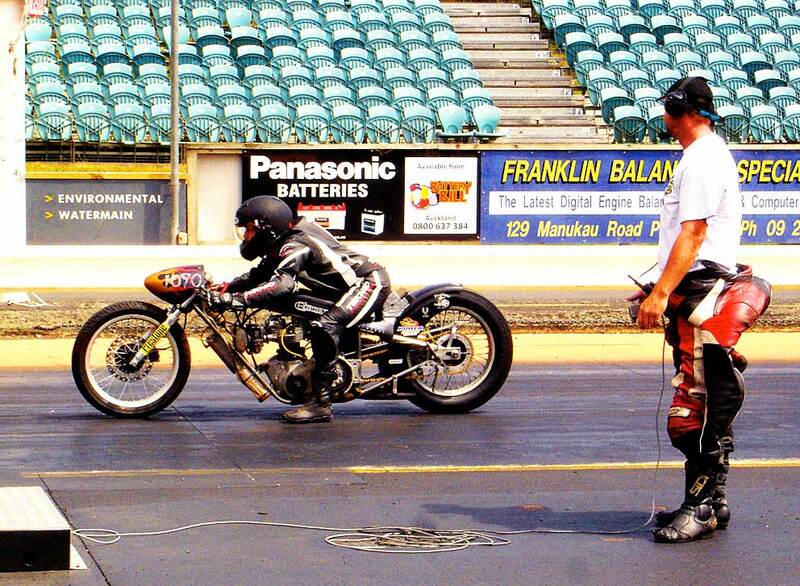 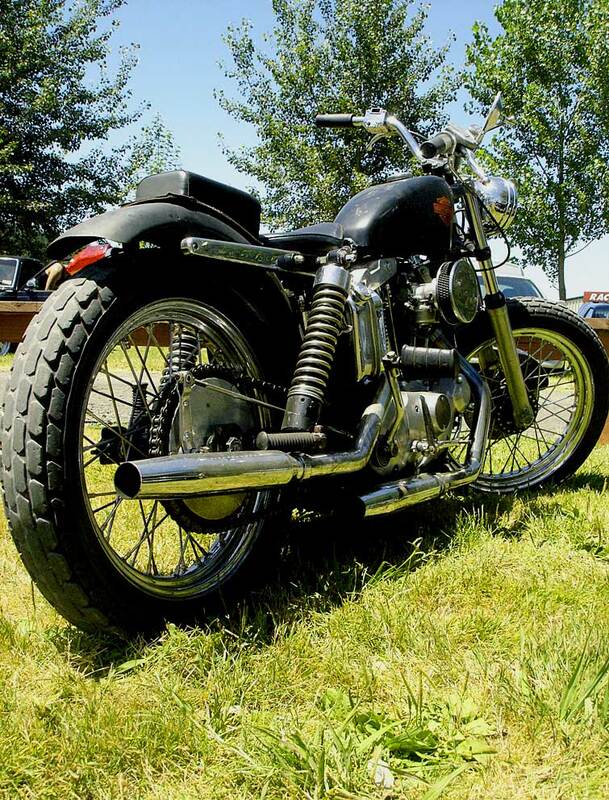 Atomic Custom: We Love the Drags! 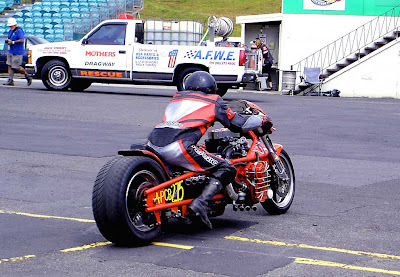 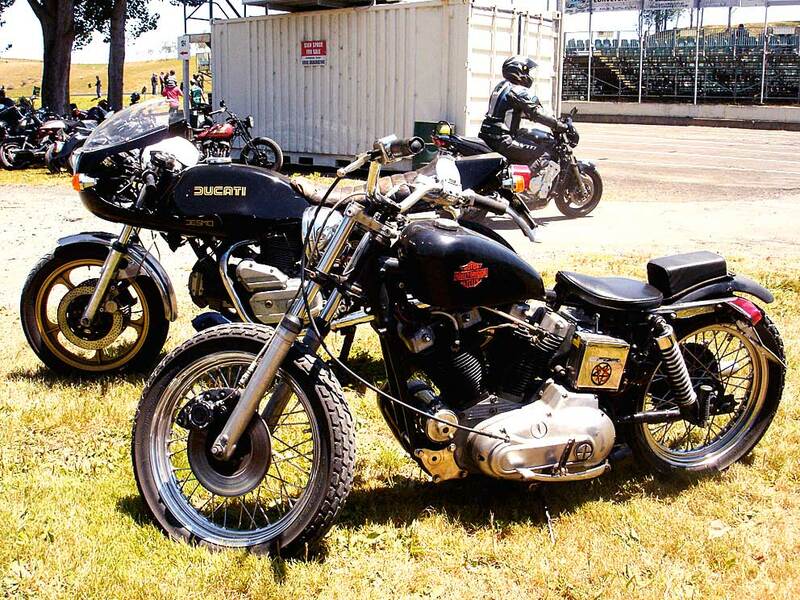 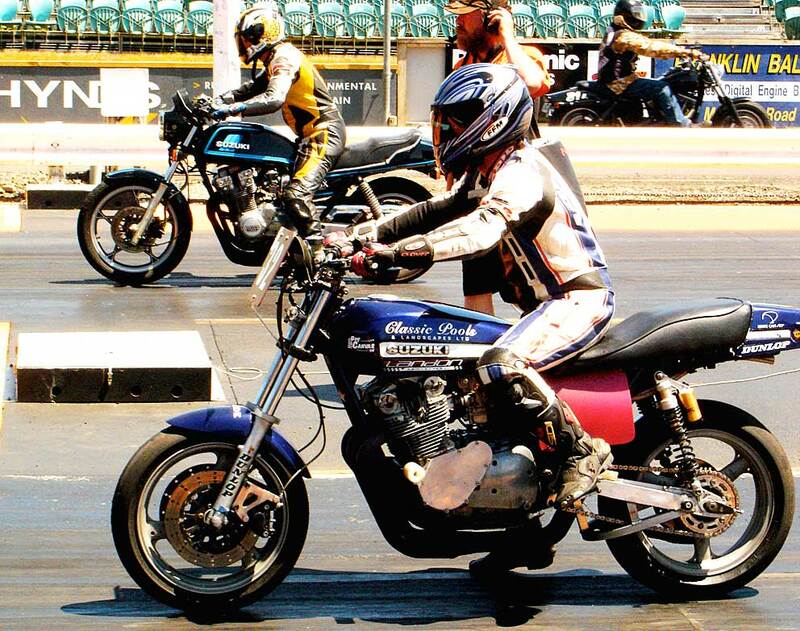 A few sundays back, a fine fellow by the name of Orb threw together a day of "murder-sickle only" drag racing at Meremere Raceway, just south of Auckland, New Zealand – and Orb, we salute you! Thanks heaps, Mister – fantastic event! 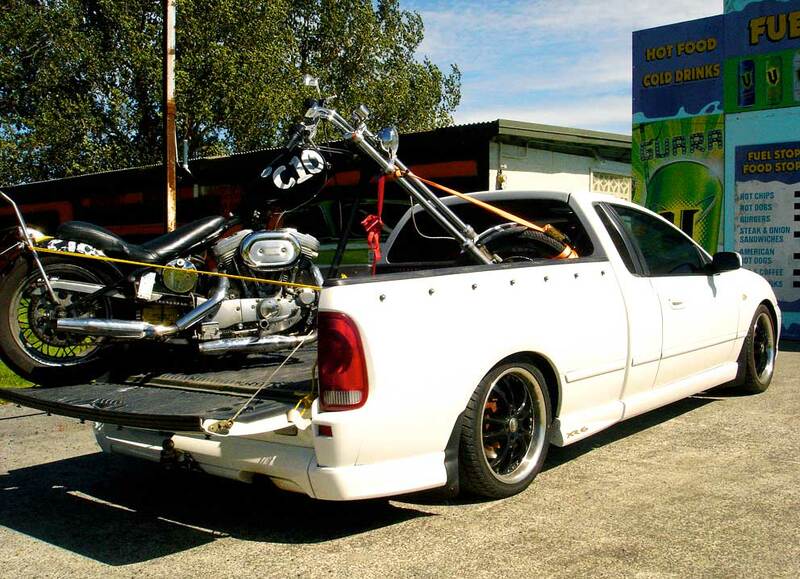 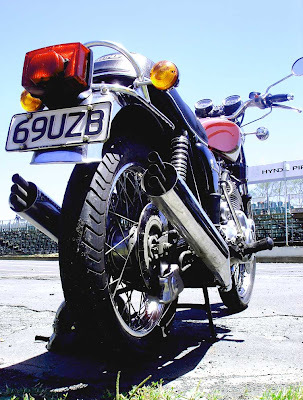 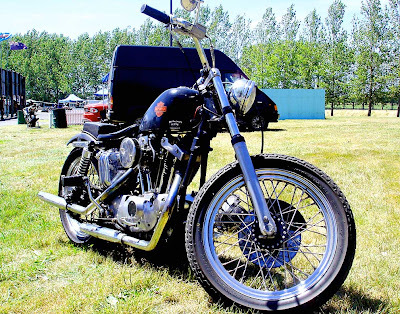 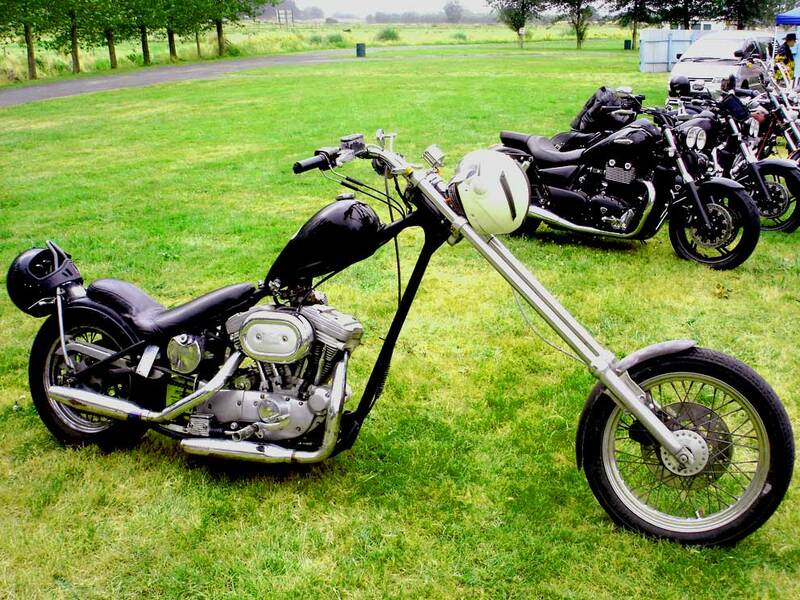 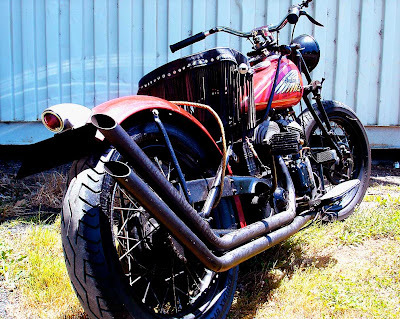 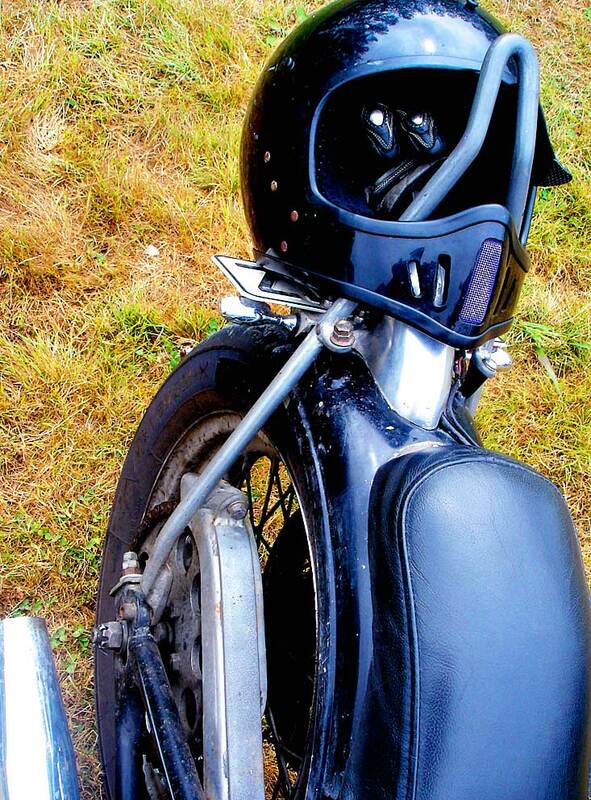 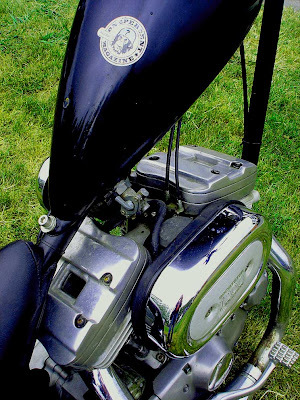 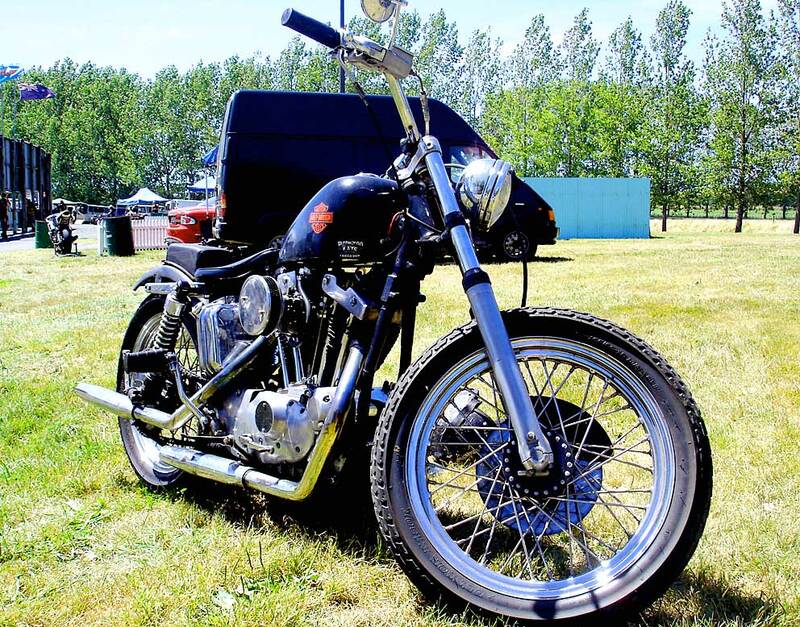 My presumption as to why Orb stepped up and did this for the two wheeled community is because the promoters of the Kumeu Rod Show caved into pressure from the Long Arm of the Law (long story) and issued a blanket ban on motorcycles at their little get-together. 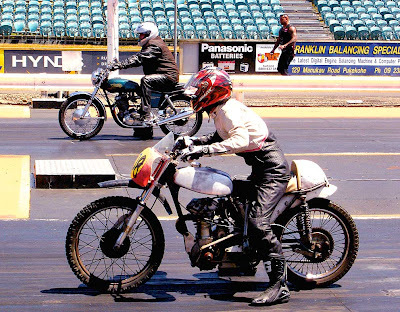 Therefore, a crapload of folk got the shits real bad and decided they wouldn't support Kumeu and came on down to check out where it's REALLY at – racing on the quarter mile!